Germany – As the German center at federal and state level concerning the protection of minors on the internet, jugendschutz.net looks closely at risks in internet services specifically attracting young people and urges providers and platform operators to design their content in a way that allows children and young people to use the internet freely. jugendschutz.net operates a hotline accepting reports about illegal and harmful content and takes appropriate action to have this content removed as quickly as possible. The focus of the work is on risky contacts, self-harm behavior, political extremism and child sexual exploitation, but jugendschutz.net also aims at enabling young users to have safe and positive experiences online. 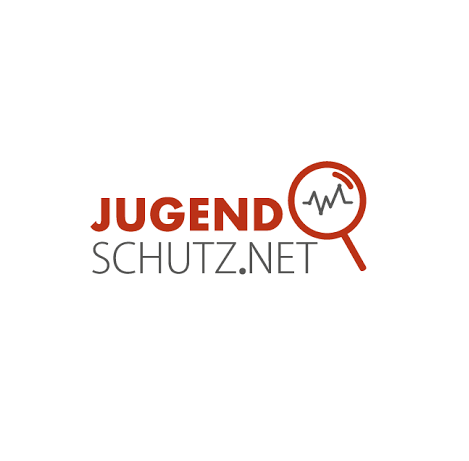 jugendschutz.net is a major player when it comes to the protection of minors on the internet. The center combines monitoring, research and action taken in terms of violations of youth protection laws with raising awareness among relevant stakeholders. Knowledge and findings, trends and developments are shared with civil society, internet industry, politics, educators and practitioners in the field of political education and youth social work. This multidimensional approach allows for a quick response to new phenomena on the internet. jugendschutz.net is co-founder of the International Network Against Cyber Hate (INACH). Go check their website here.